Although it may feel like a million miles away, Easter is just around the corner. Before you know it you’ll be mowing the lawn, spring cleaning the house and buying those delicious chocolate eggs; doesn’t time fly! However, even though the joys of Easter can be a treat, you don’t want to be caught by surprise. Especially if you have children, you need to think early about the million ways you can keep those kids entertained over the school holidays. Stuck for ideas? From paving block driveways to cooking up a storm, here are top tips to getting your home ready for Easter 2013. An ideal means of making sure your little ones have the best Easter break is to get them out of the house and embracing the great outdoors. Abandon the games consoles, switch off the TV and encourage your kids to make the most of the brighter weather. Maybe try the local park, go for a walk on a nearby beach or even take the family cycling, there’s so much to choose from! And if you don’t like the idea of straying too far from home, you could always give the exterior of your house a little makeover. Invest in a good driveway and make sure the outside is in tip top condition for your children to chill with their friends or have a kick about. 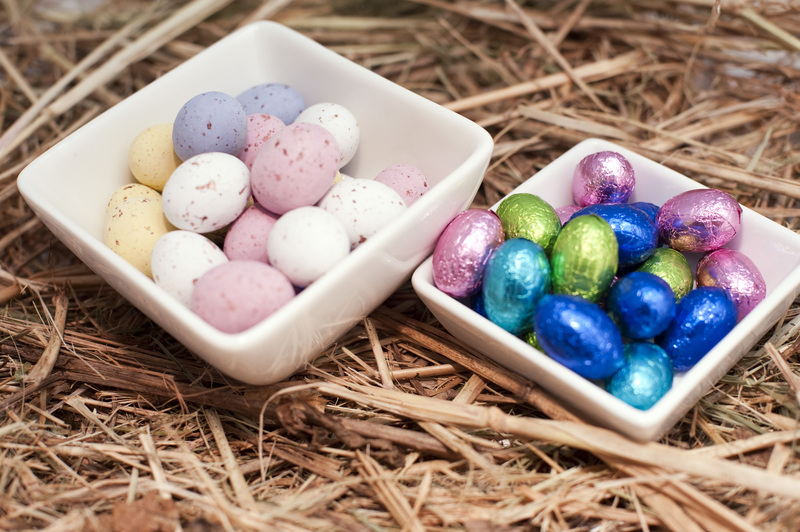 Making your home a priority is a guaranteed way to make Easter extra special! Another way to make Easter more enjoyable for you and the kids is to spend at least some time together. As you’re probably aware, these young folk often like to do their own thing. However, as true as that is, they will also appreciate it if you dedicate some of the holidays to spending time with them. It doesn’t have to take much effort, or cost a fortune! You could spend the afternoon baking Easter cakes, show your creative side and do a spot of arts and crafts, or even just cosy up on the couch and have a film night. The possibilities are endless, so don’t neglect some quality time with the kids! Ultimately the Easter break is all about forgetting school and having the opportunity to relax and unwind, so make sure you and the family have lots of fun! If your children are unlucky enough to have homework over the holidays, then you have even more of a reason to spoil them rotten and to give them an Easter they won’t forget! Take them to a theme park, or the cinema, or even on a short break somewhere new and exciting. Elements like these will be a lovely surprise for your little ones, and provides them with plenty to talk about once they get back to school.